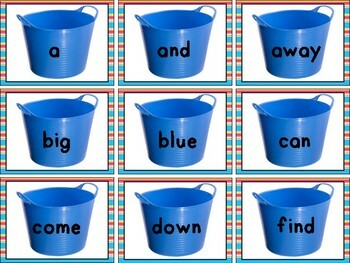 Are you looking for new and engaging word work activities? 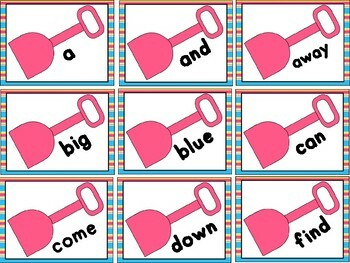 Do you need to differentiate your word work? Are you teaching a combined grade? Well you have found your next resource! Print and cut the various sets of matching cards. 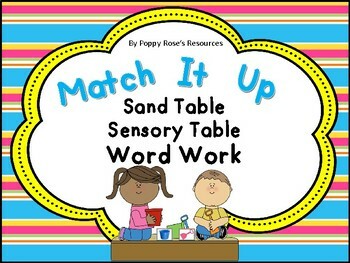 Place cards in your sand table or sensory table. 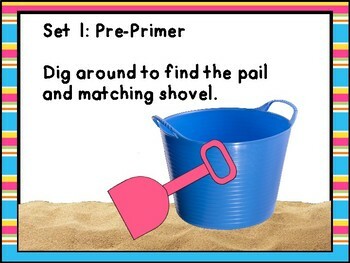 Sit back and watch as your students engage in matching their assigned sight word cards. I place various sets of cards in the table and assign different packs to students based on their need. My students write the cards they matched in their word work journal.